Improving the image and perception of Luton to enhance belief in the town and drive a thriving economy. It is a vibrant multi-cultural town with a warm heart that has welcomed generations of new people who have made their home here. People continue to bring their interesting histories to make Luton what it is today. Love Luton was established in response to the announcement of a new city status competition to celebrate Her Majesty The Queen’s Diamond Jubilee in 2012, the campaign adopted the attainment of city status as one of its key aims. Love Luton is a partnership of local organisations who work together for one common goal – to create confidence, pride and a positive image for Luton. Love Luton is made up of a steering group and working group. Each year a new Chairperson is nominated and voted by the steering group. 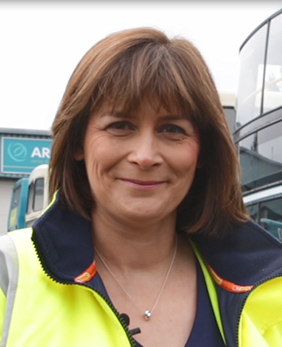 The Chairperson for 2016/2017 is Linsey Frostick, General Manager for Arriva. Linsey has been part of Love Luton since it first began and has been instrumental in its success. She is a born and bred Lutonian and a strong advocate of everything Love Luton stands for. 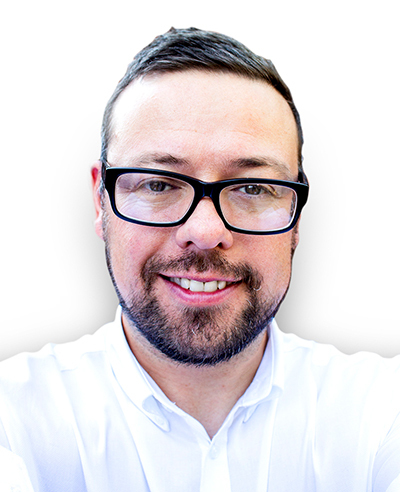 Vice-chair of Love Luton, Ed Smith is the Marketing & Communications Manager at Luton Town Football Club, a post he has held since November 2014. Ed’s role at the Club also involves community outreach projects and work with the Club’s official charities of the year. Any member of Love Luton can stand for the roles. All sponsors are entitled to one place on the steering group and on the working group. Sponsors shape the Love Luton programme each year.